Who doesn’t love big lashes? A 2011 study found that 1 in 3 women will not leave the house without mascara on. And, I am one of them. Lately, I find myself scratching my head when I shop for new mascaras. There are so many new brush shapes and added benefits that it’s often hard for me to decide which to purchase. To help you next time you’re at the beauty counter, I’ve tested out the following mascaras that promise to give big and bold results and given them a rating. 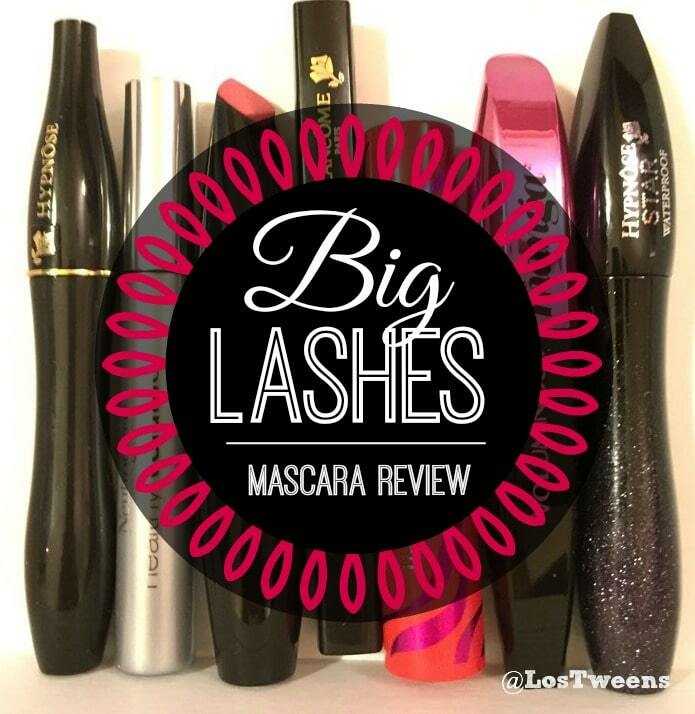 Check out my grading of these mascaras and let me know if there is one not on the list that I should try! You want voluminous lashes for an evening event? Lancôme Hypnôse is for you. The cylindrical mascara brush will give you clump free, long lashes that impress. 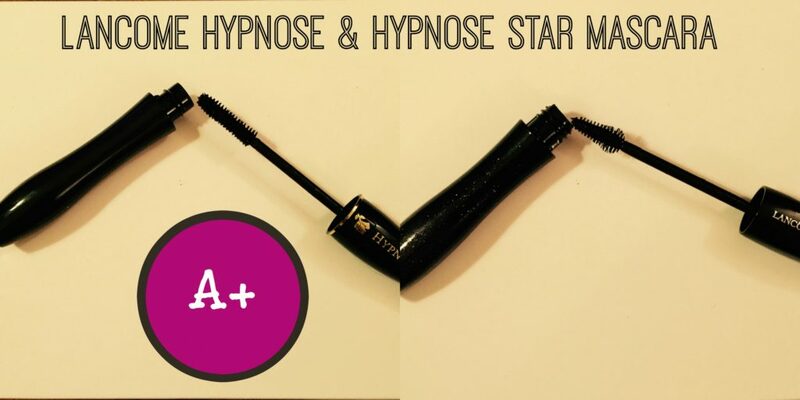 Kick it up a notch even further with the Hypnôse Star. This waterproof mascara lasts 24 hours – perfect for women on the go. It has a smaller brush which I feel gives you a more accurate application and the ability to get all those smaller lashes without getting mascara on your face. 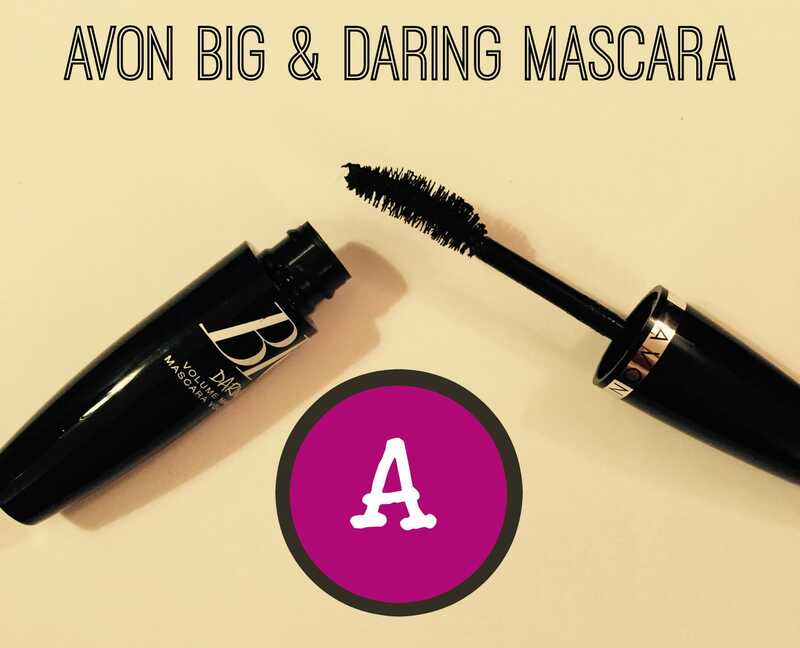 Volume without the clumps and a little sheen, Avon Big & Daring Volume Mascara provides just that. The wire mascara brush is curved with multiple bristles that promise to give 24 hours of coverage. Tip: Pay attention to which side of the brush you are using to apply. I found the fatter side of the brush provides the biggest volume. Are you rough on your lashes? 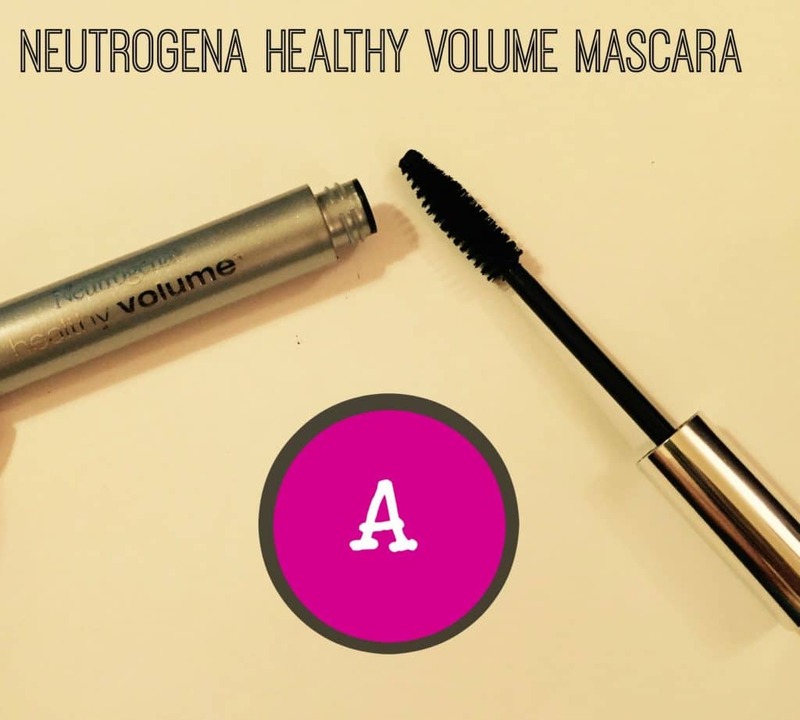 Neutrogena Healthy Volume Mascara is for you. This mascara is dermatologist and ophthalmologist tested, has a conditioning formula made from olive oil and provides a clean voluminous lash. Tip: Apply a second coat for an even bigger lash. 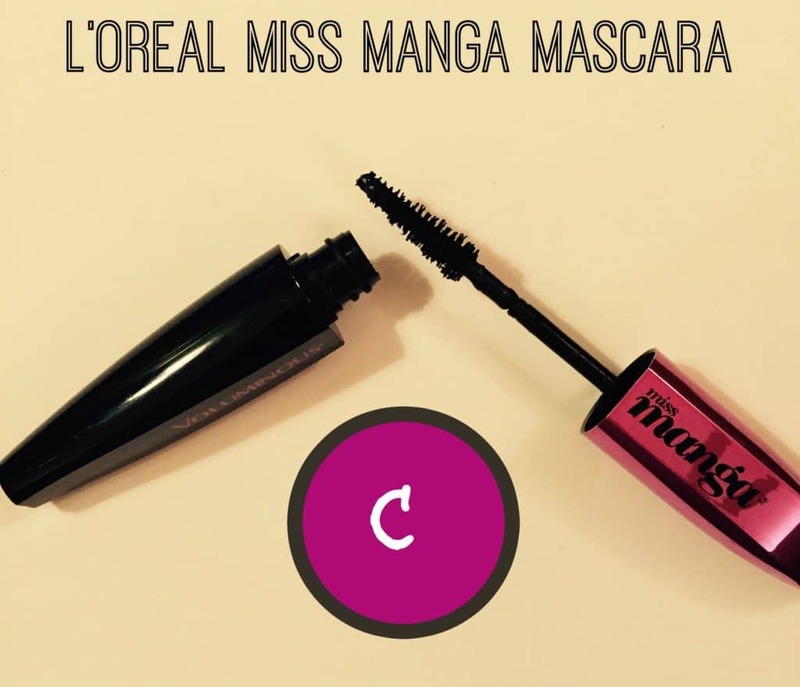 L’Oreal Voluminous Miss Manga Mascara promises over the top, voluminous lashes but I didn’t find the volume to be that much greater than any of the other mascaras. What I got instead was big clumpy lashes. The shape of the mascara tube doesn’t clean the pyramid shaped mascara brush enough to remove the clumps. Tip: Use L’Oreal Voluminous Butterfly Mascara. For $1 more it provides great lashes without the clumps. I wanted to love this mascara. I really did. But I can’t. The hour glass brush is too big and I always get mascara under my eyes (I already have dark circles so let’s not make them darker with smudge mascara!). 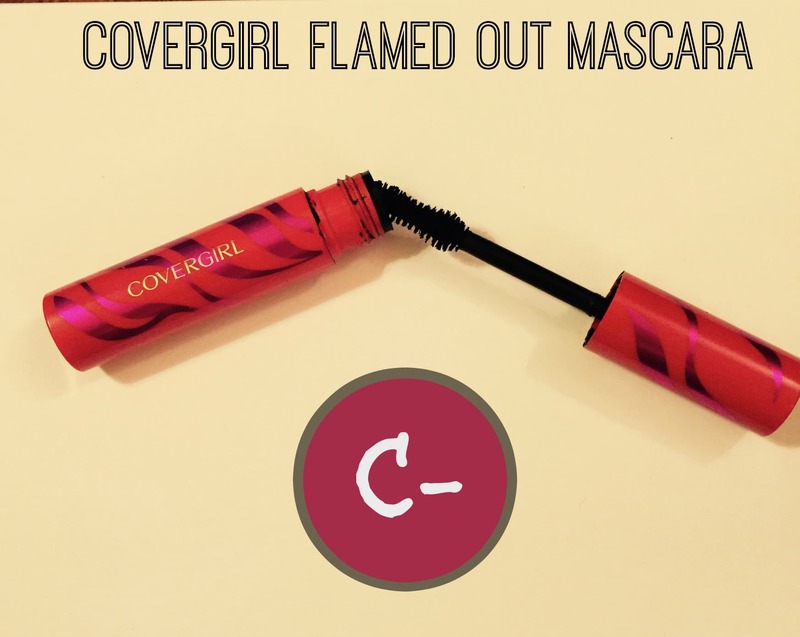 When opening and closing, mascara gets all over the sides of the tube and as a result on your hands the next time you go to use the mascara. 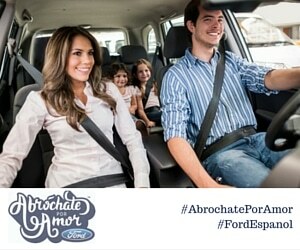 This entry was posted in For Mothers & Tias, Product Reviews and tagged Avon, beauty, between amigos, CoverGirl, L'Orela, Lancome, mascara, Neutrogena. Bookmark the permalink.